The Jr Level 1 Push program assists people wanting to achieving their NAR Jr Level 1 certification through a complete guided tutorial from purchase of parts to launch and certification. 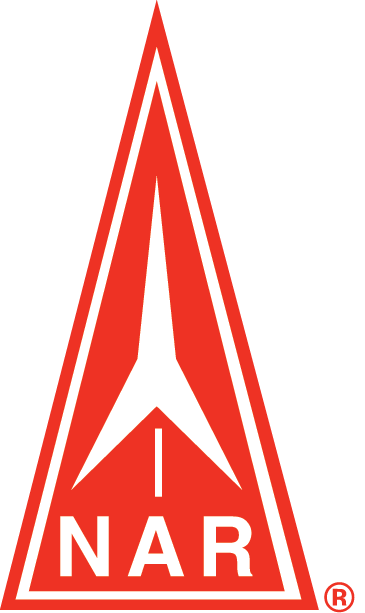 The program includes discounts on a Madcow 2.6" DX3 and on a motor from Bay Area Rocketry, as well as a detailed assembly tutorial, and adult mentors to assist in your launch. To get a NAR Jr Level 1 certification, applicants must succesfully complete a launch using a H or I impluse motor. Jr Level 1 Push participants will do their required launches at this year's ROCtober launch event, held by The Rocketry Organization of California. The Jr Level 1 Push program will guide you every step of the way, from purchasing parts to your certification launch at ROCtober. 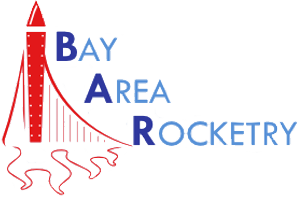 Madcow Rocketry and Bay Area Rockety are offering discounts to assist Jr Level 1 Push participants. Having a NAR Jr Level 1 certification allows you to launch motors upto a total impulse of 640 Newto-seconds (H and I impulse class motors). 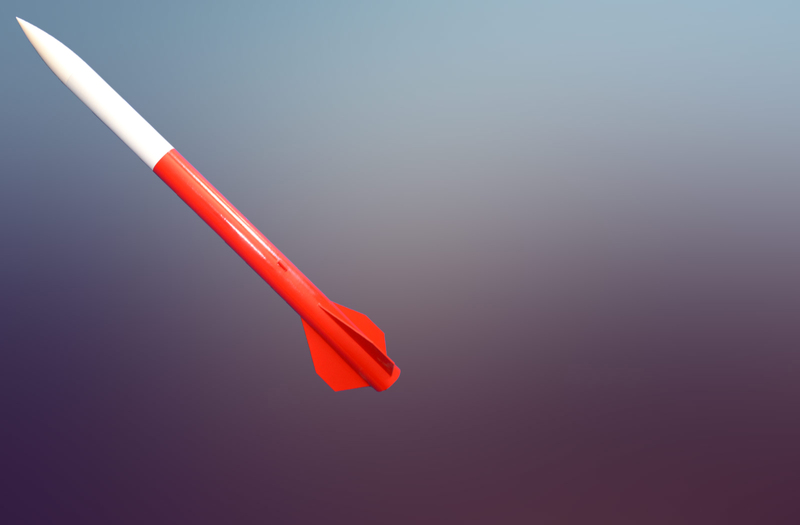 Joining NAR gets you insurance coverage on your flights, a bimonthly subscription to Sport Rocketry, access to launch sites, and more. You can use your certification to fly high power at ROC's monthly launches. 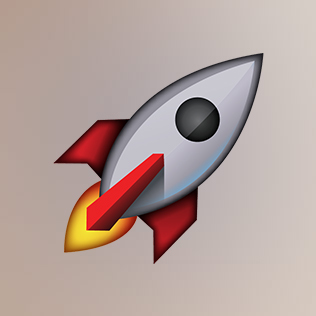 Follow the Jr Level 1 Open Rocket tutorial to learn how to design a rocket using CAD technology, and simulate a flight, then build and fly.